California Capital Airshow held a special one-day event featuring a full aerial demonstration from the French Air Force’s elite “Patrouille de France” at Mather Airport in Rancho Cordova, CA. Originating in 1931, it is the world's oldest and one of the most skilled demonstration teams. Not having been in the U.S. for over 30 years, the French flew to commemorate the 100th anniversary of U.S. entering World War I to support our European allies. This special show was potentially a once in a lifetime experience, and I was honored to attend. 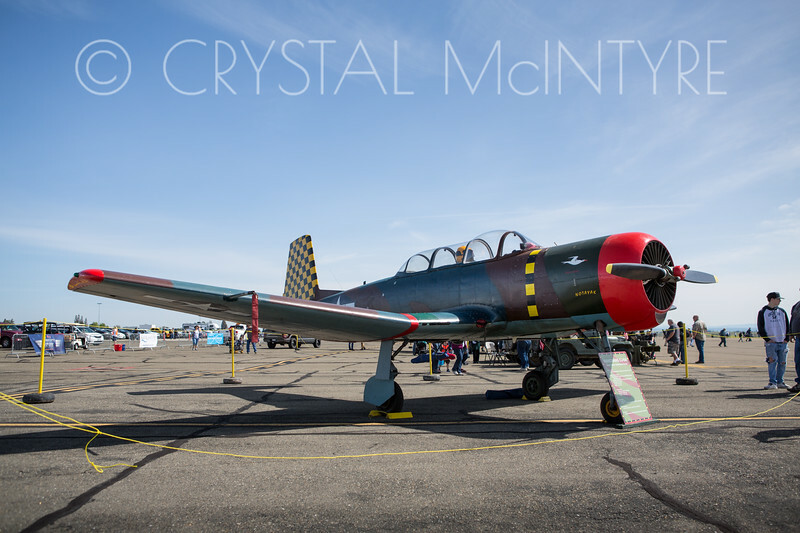 There was also a small super-cool display of civilian and military aircraft on the ground. This was the first time an Airbus A400M Atlas has ever been on display to the public in the Western U.S. This aircraft was recently featured at the beginning of the "Mission Impossible: Rogue Nation" movie. The A400 Atlas was joined by additional ground display aircraft from the U.S. Air Force and members of the Patriots Jet Team in their T-39 Sabreliner. This was my first time shooting at an Airshow, and it was definitely a learning experience.